A lightweight, bare bones, black and clear plastic palette holds eight large pans of face powder in a variety of shades and tones that work for many skin tones. The top row contains four setting/highlighting powders. The two end pans are softly shimmery highlight shades, the one to the left (as you face your screen) is a lighter, pink/pale and is more reflective, the far right is a slightly less shimmery, goldy-champagne. The two center shades are matte, one a light, neutral setting powder and the other a yellow corrective shade. 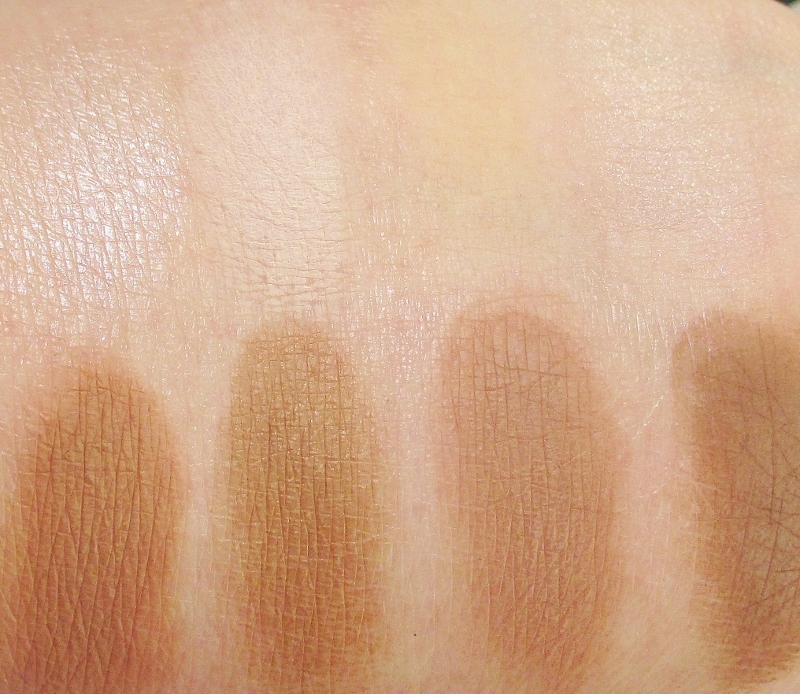 On the bottom row we find the contour/bronzing shades, three matte and one shimmer in a mix of warm and cooler tones. The only powder with which I would even consider contouring is the cooler, slightly taupe-y shade sitting center right. Swatched in order that you find them in the palette. I don't usually use yellow powder, as it tends to make me look slightly jaundiced. Not a good look. I do like the light, matte powder and the highlight shades. The highlight shades are so pretty on the eyes, as well! The contour shades are a bit warm for my taste and skin tone for contouring. I prefer a grey-barely-taupe shade that mimics a natural shadow to brown/bronzy shades on my complexion. These soft, silky powders all apply and blend into the skin so nicely and I like them for warming up my skin tone and as a bronzer. I also really dig these shades as eye shadows. 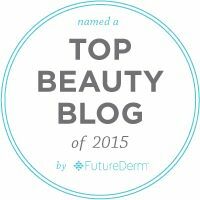 The third one is a lovely transition shade, the others work for my lid and crease. Add a highlight from the top row and hello! Eye look. Overall, I very much like this palette. The quality of the powders is nice, they are soft, finely milled and pick up and blend smoothly into the skin and wear, on my skin all day. My brush kicks up small, powdery puffs but the powders aren't too flyaway or messy. The slender, lightweight palette is perfect to pop into a makeup bag or carry on for traveling. If I wanted to pack a very minimal amount of makeup for a weekend away, I'd grab this palette, a blush, a snack sized face primer, CC cream, corrector and concealer (musts for me, thanks to my damned dark circles), liner, mascara and a lippie or two. Toss in a few basic travel sized brushes and I'd be set. If you'd like to try this lovely Contour and Highlight Palette it's a very affordable $12.99 and available from Jesse's Girl Cosmetics and select Rite Aid and Long's drugstores. Find other locations, here. Jesse's Girl cosmetics are cruelty free. 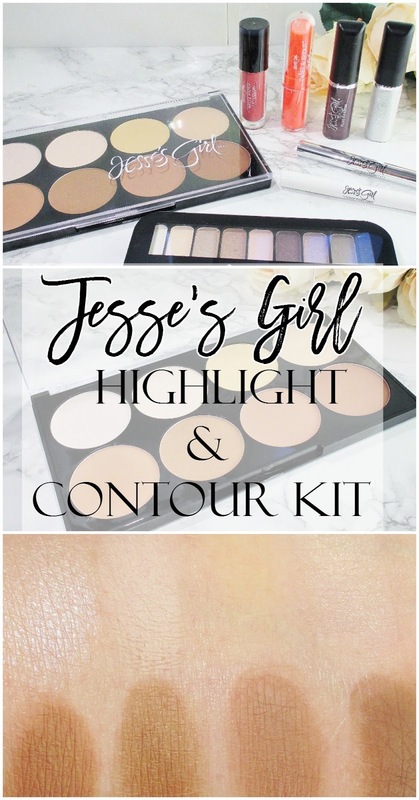 Have you tried Jesse's Girl Cosmetics? What are your favorites? Excellent review! Good price for this palette. I've gotta get going on this pretty myself. I love this palette. Being new to contouring I found it helpful and at a great price point! Great review! The contour kit looks very nice. I really need to check out this brand. I'm going to be near a Rite Aid on Saturday so I'll check this and other products out then. I'm enjoying several of the products myself. This looks like a nice contouring palette and at a great price! I need Jesse's Girl in my life! I love that there is a matte highlight in there. 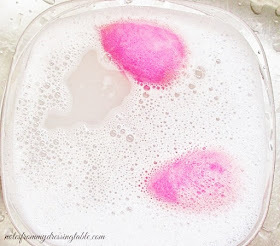 I often skip this because I don't love the shimmer. I don't contour but can't wait to see the other products! It looks like a nice kit but I think it would be too warm for my skintone. I love that there's a matte highlight. I picked up theBalm's new contouring kit just because all the contours and two of the highlighters were matte. 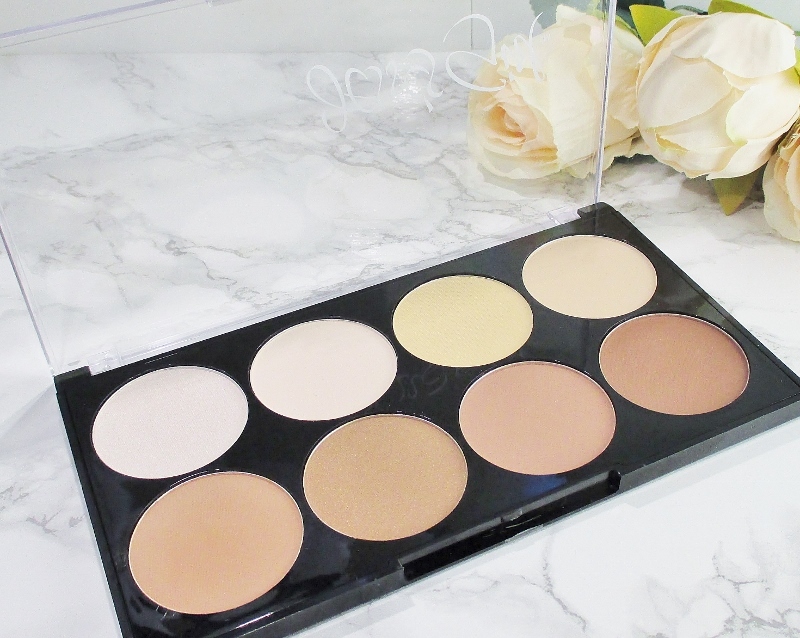 What a fantastic contour kit– it's too warm for my complexion, but it looks fantastic! I love the idea of this palette, but I agree with you on the contour shad4s being not quite right for paler skin. I would end up only using the top shades. The contour kit is great, and a really good dupe of the NYX one! The palette looks amazing, and the colors would work great for fair skin tones. I haveen't tried anything from the brand, other than the eyeliner, which is amazing. I keep hearing good things about Jesse's Girl, but I've yet to try them. I've seen people talk about this kit but for the life of me can't find it in a drugstore. When I do find it I'll be picking it up for sure! These look a bit warm for me, too. I've never tried this brand actually. I don't think those are the right shades for me but the palette looks nice. I've been using this palette, too & I have to agree that the powders are a bit warm. They're super soft & nice, though so for someone with warmer undertones in their skin, it would be amazing. This sounds nice! :) I need to try more Jesse's Girl products! I wish I wasn't so fair so this worked more! I always have a hard time with kits! I've been playing with these and love them! Especially the contour kit! I have this kit, but havent gotten around to swatching it yet. Thanks for sharing!